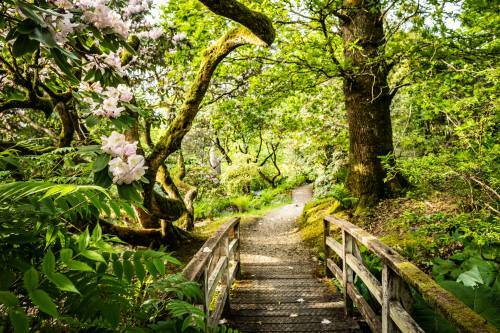 On the shore at the head of Loch Fyne, set against a spectacular background of mountains and forest, Ardkinglas Woodland Garden has an outstanding collection of plants and trees. 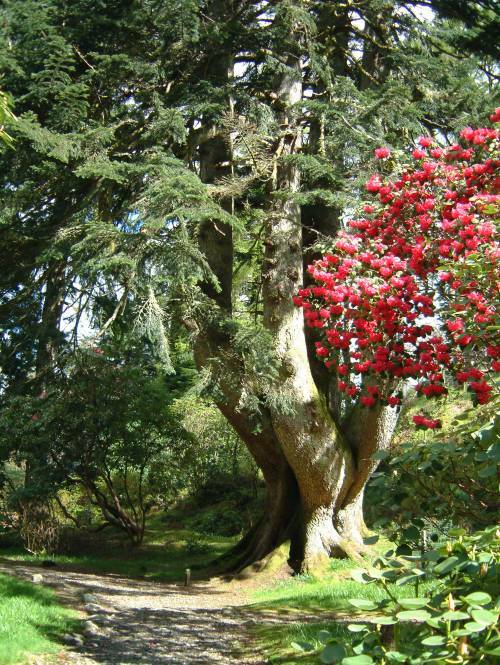 The Garden is famous for the mature champion trees (including the "mightiest conifer in Europe") and an exceptional collection of rhododendron. 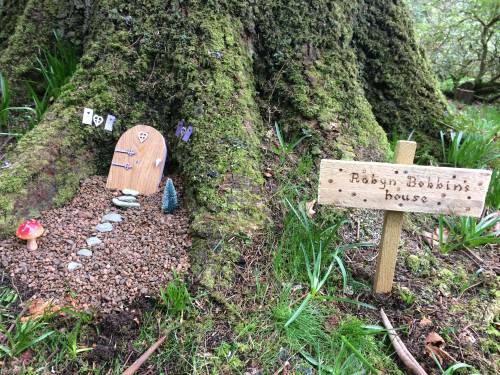 A woodland lochan, an ancient mill, a scriptorium and a very visible and thriving population of red squirrels add to the attraction of the garden. 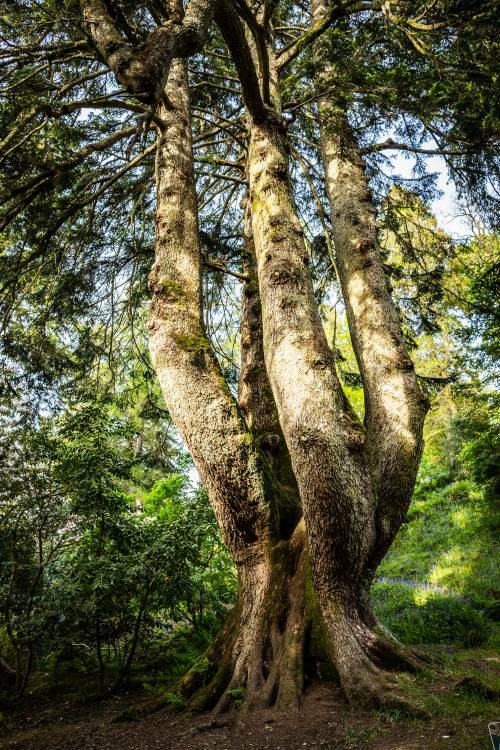 A visit to Ardkinglas Woodland Garden is a perfect family day out. 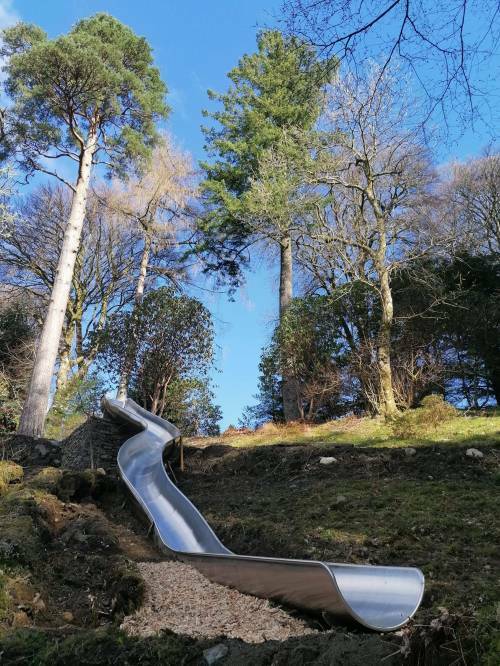 All the family will enjoy searching for the Gruffalo amongst the trees or following the treasure trail. 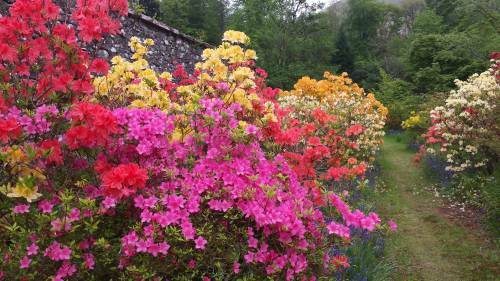 The garden is open all year round dawn to dusk with wonderful displays of colour through the seasons. The beauty and sense of history in the garden will appeal to all visitors and the plant collection will delight those with a more specialist knowledge. Ardkinglas House is open for guided tours in the season and there is a self-catering apartment available. Getting there: In the village of Cairndow off the A83 Loch Lomond to Inveraray road. Facilities available: Wheelchair access in some parts, portable toilet available, dogs on leads, nearby Tree Shop (Garden Centre) has catering facilities. Admission Fee: £ 5 per adult £2 per child (4-16 years) 3 & under Free - Family £15 2 adults plus children, £9 single parent plus children.